Science Fiction is no longer a novelty. We do not want to read Science Fiction because it is set in the future. Science Fiction must offer some deeper, truer view of ourselves and our place in the cosmos. 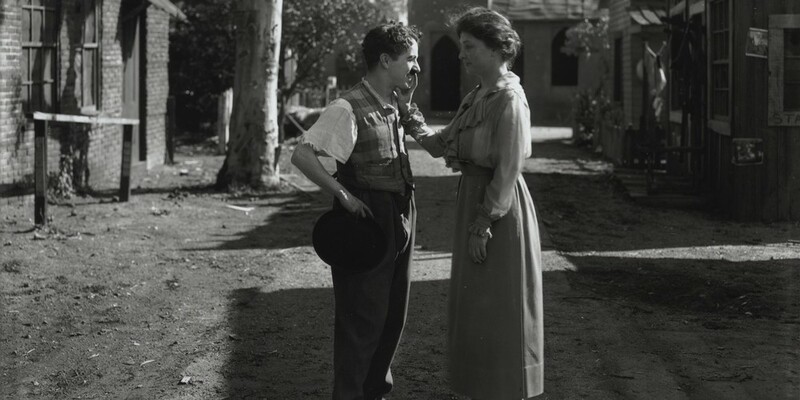 I came across this image today, of Helen Keller meeting Charlie Chaplin. The short version of my response is that this might be the best photograph ever captured. There's so much to see here. Chaplin's face is so expressive, and at a glance, Keller's is so expressionless. A lifetime of feedback from mirrors, audiences, etc. has made his face a living canvas; it's a world-class expressive face, but it's definitely subject to the particular privileges of not just fame, but also of sight. She can sense his expressiveness, but not express it - or maybe she's just not as compelled to. She also lacks a lifetime of expectations to smile, look the way you feel, etc. One wonders how this might have impacted her life as a woman as well, knowing how heavily those expectations have been known to weigh in that regard. Chaplin's posture looks "intentional," while hers seems more awkward but also somehow more "natural." The dichotomy of the natural is on display here; for what is truly natural but the total disregard for how a thing is perceived? None of this rehearsedness makes Chaplin seem false, at least to me; he seems sweet, empathetic and, really, absolutely wonderful, and his discomfort is both endearing and humanizing. But so is her resoluteness, and the way she seems to have access to some kind of directness the rest of us have lost. I can't understand blindness, and won't claim to. As a person with some "disabilities," though, I do understand something about the way that differences, and the knowledge of them, changes one's approach to life and human interactions. I can empathize, if only emotionally. So, why is an old photo relevant on a SF blog? Because the worlds we can only imagine are sometimes so brilliant they deserve special attention. And sometimes, the world as it is outshines every conception. That deserves to be celebrated too.